Happy Halloween! 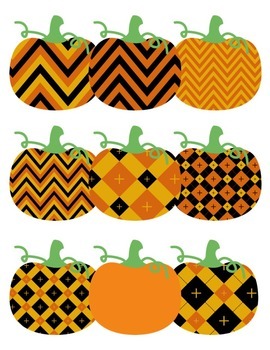 Pumpkin Pizazz Clipart! 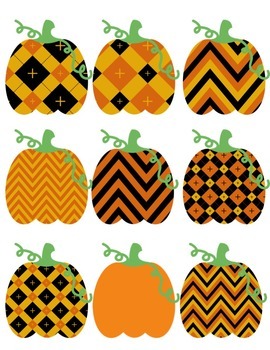 You will LOVE these 18 pumpkins with PIZAZZ that are so much FUN! They are absolutely perfect for adding to parent newsletters, literacy and writing stations, activities, printables and student worksheets, class invitations, etc. 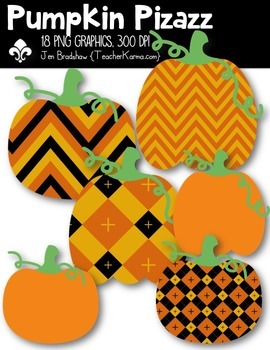 There are 18 great graphics included in this download. Each png graphic was created at 300 dpi.